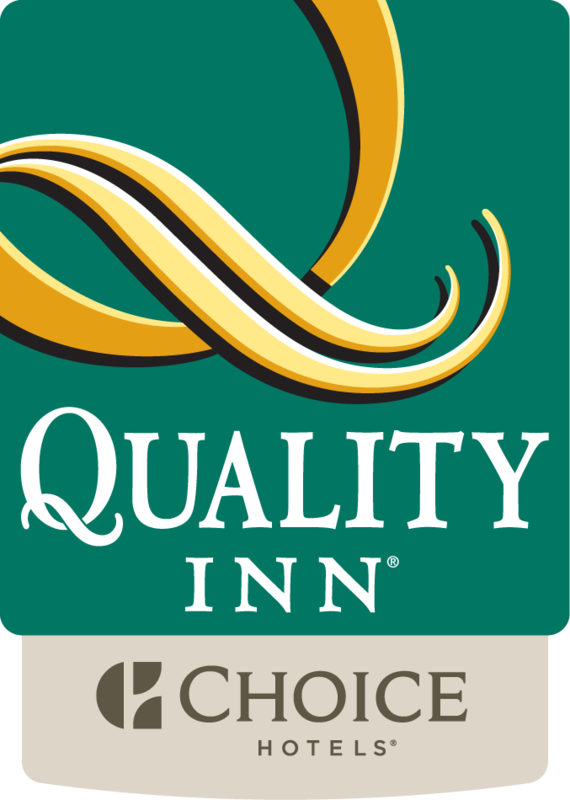 When comfort and affordability are your two major concerns for booking a great hotel you will love knowing that the Quality Inn in St. Ignace, MI will be able to exceed your expectations. We pride ourselves on hospitality and awesome customer service. Our location makes us the best Inn to choose for visiting the main attractions. The Mackinac Bridge is with in walking distance and we are minutes from Fort Mackinac, Colonial Michilimackinac Historic Village and Mackinac Island. We are also within close proximity to the Pellston Regional Airport. Downtown short drive that will allow you the adventures of shopping, great dining and visiting the harbors and beaches. Our free casino shuttle will take you to and from the Kewadin Casino-Saint Ignace. For your outdoor adventure you will find that the ATV and snowmobile trail start right at our Inn. Hiking, skiing and golfing are also within close proximity or you may choose to charter a fishing trip from the nearby docks. You will love our awesome amenities that offer free hot Q- Corner breakfast with the most hot and delicious items. Free coffee is served in our lobby 24 hours a day. Free weekday newspapers are also available as well as local calls and high speed internet. Our indoor heated pool and hot tub will offer you the relaxation you need and you can also enjoy our fitness center. Spend some time in our sauna or in our Tanning bed room that are also onsite during your visit. To accommodate our business travelers we provide meeting rooms that hold up to 125 guests comfortably. We also offer fax and copy services for your business needs. When booking for comfort book with us.